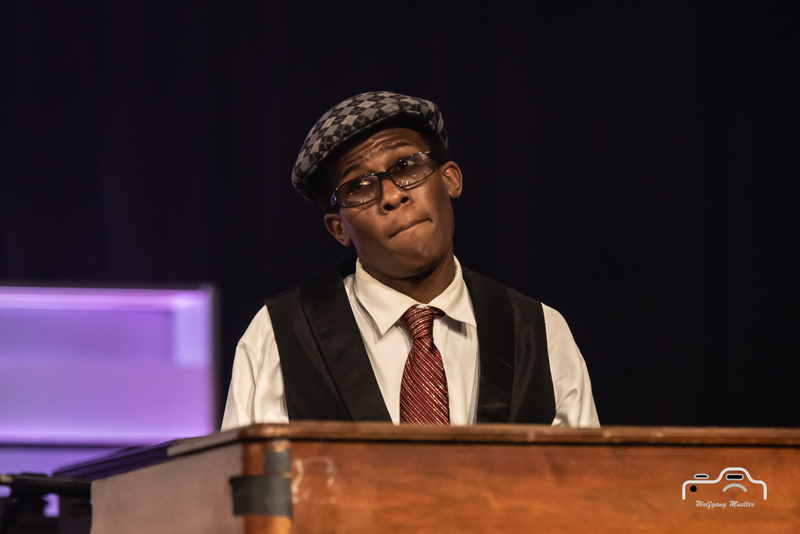 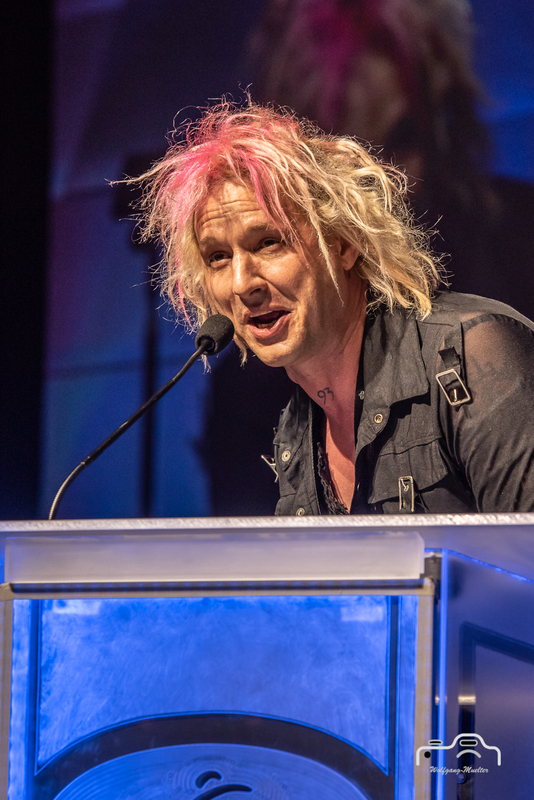 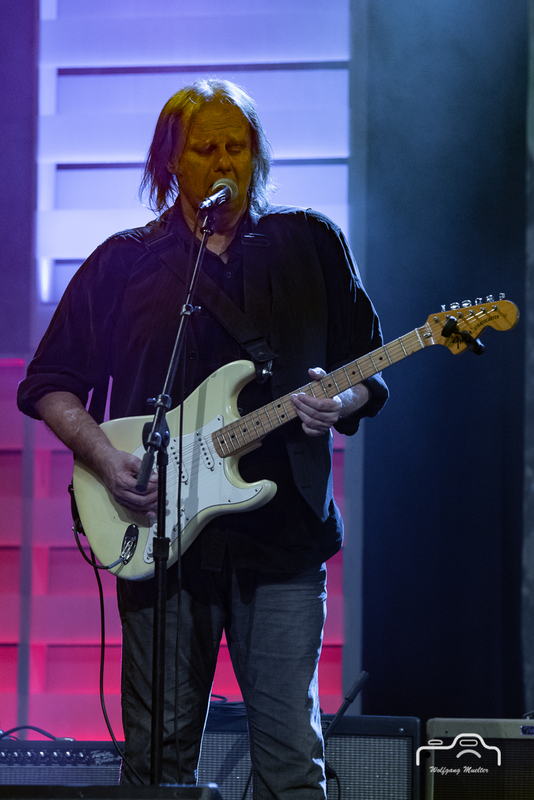 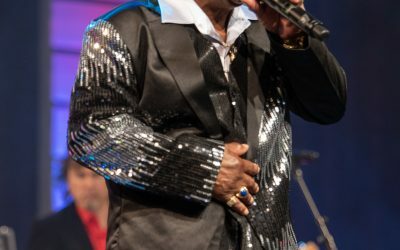 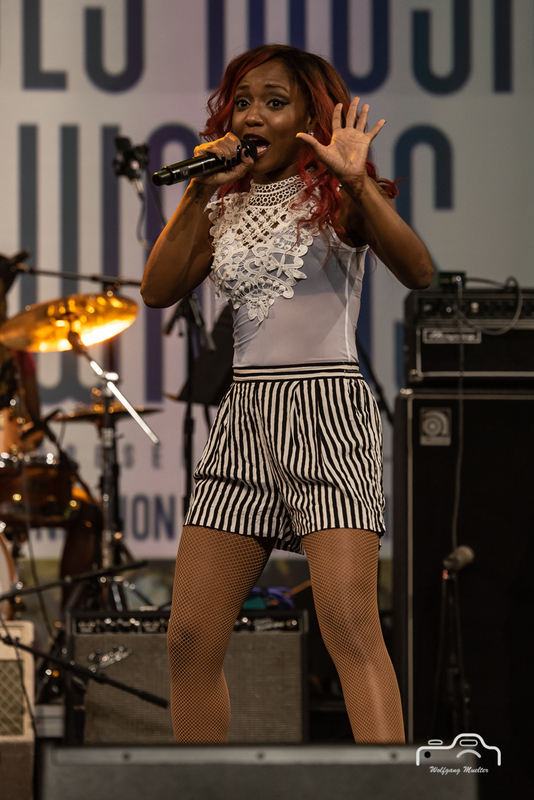 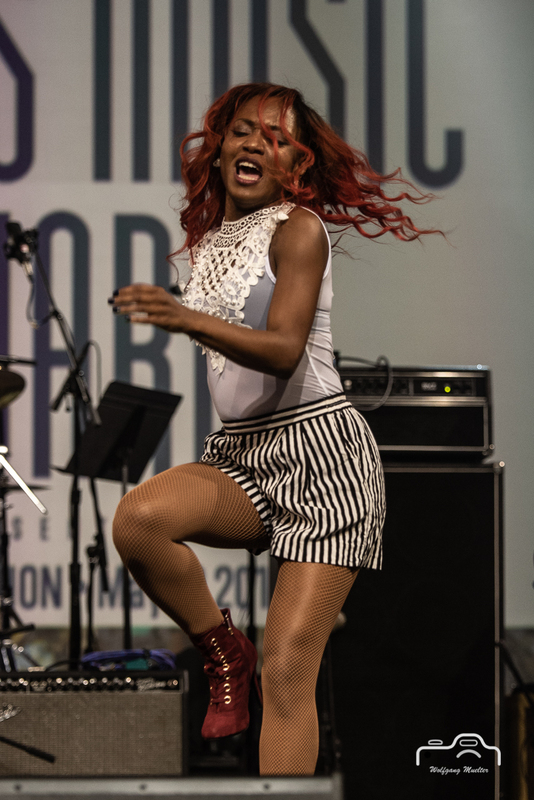 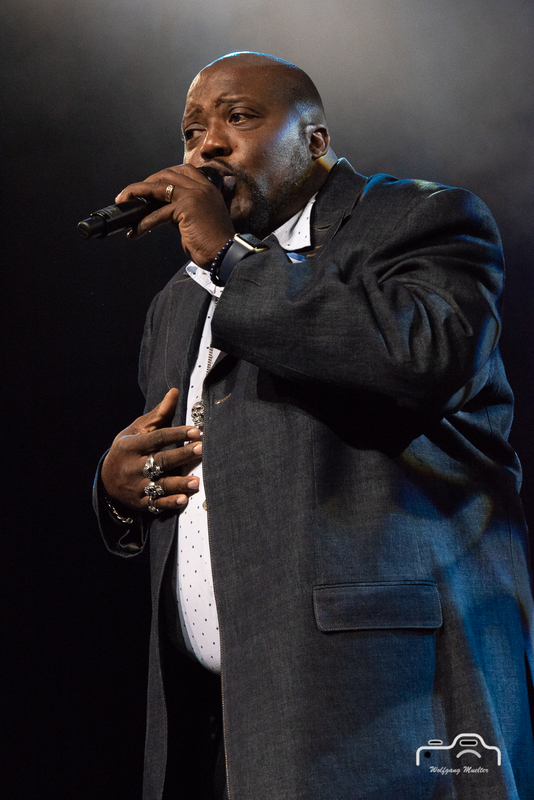 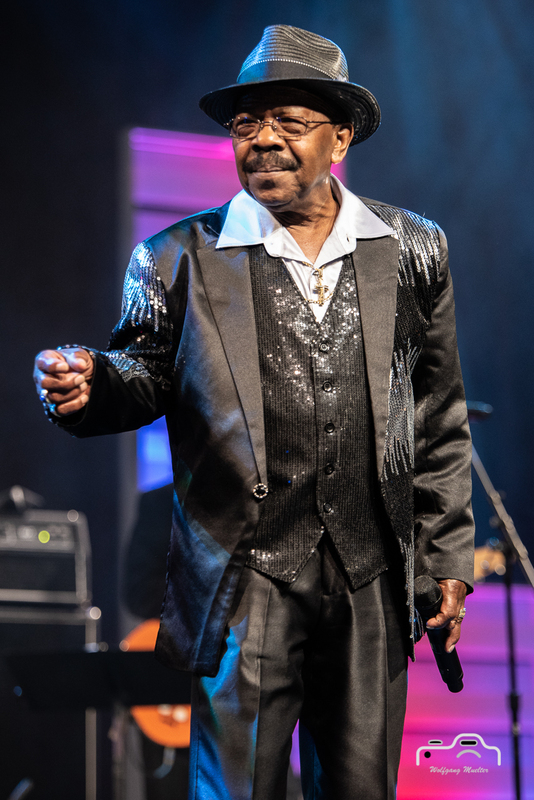 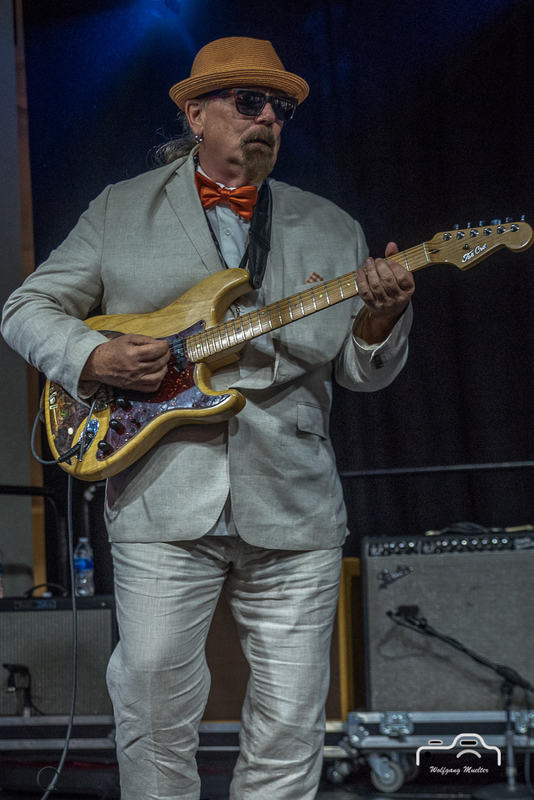 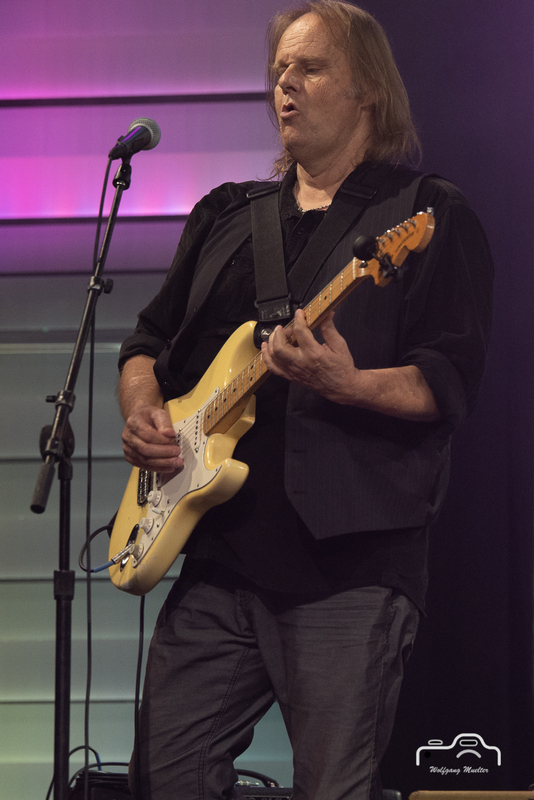 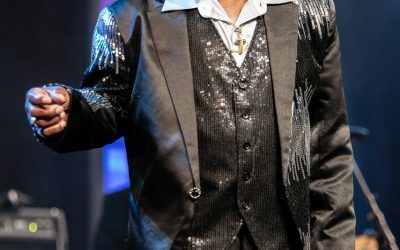 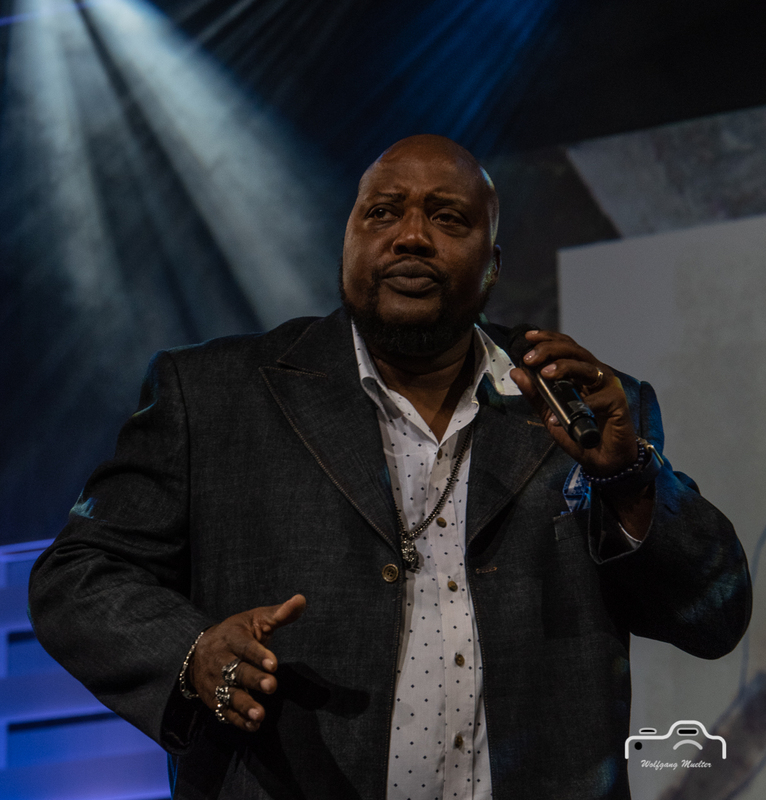 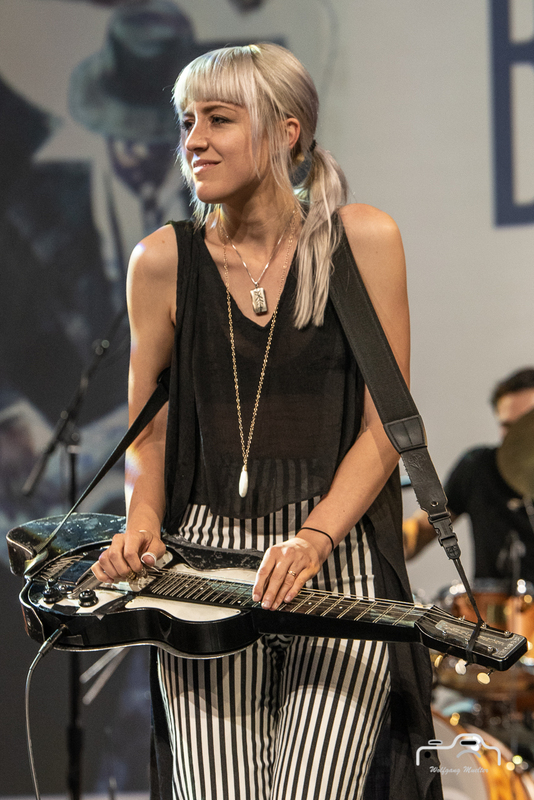 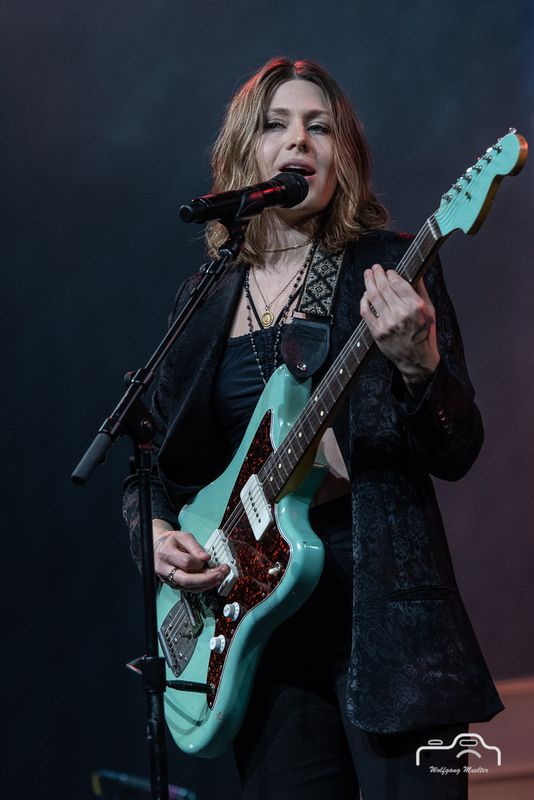 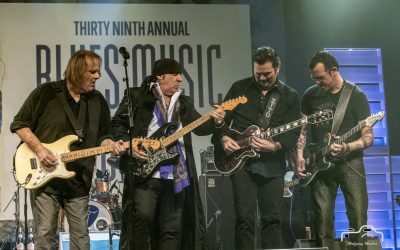 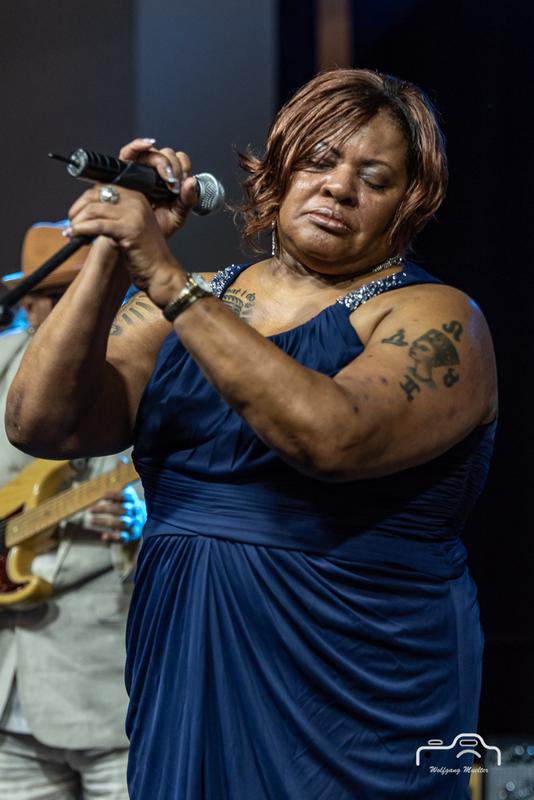 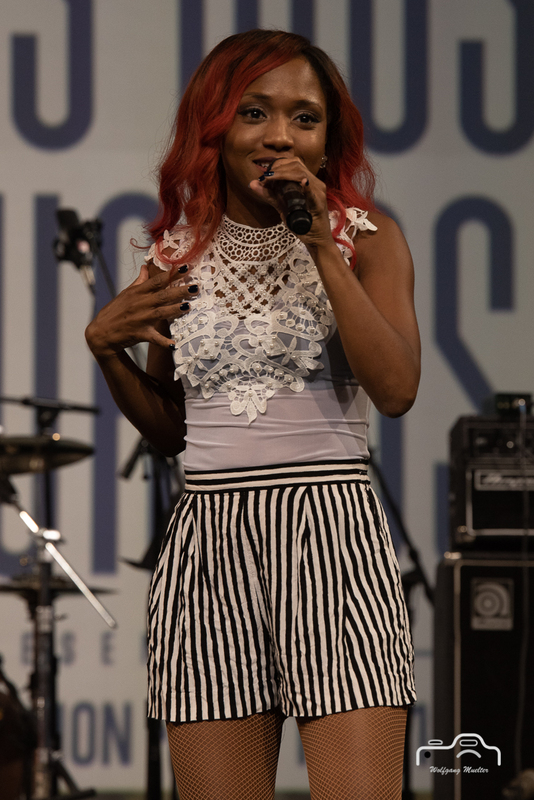 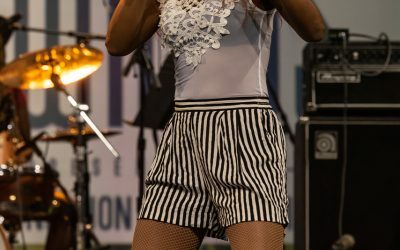 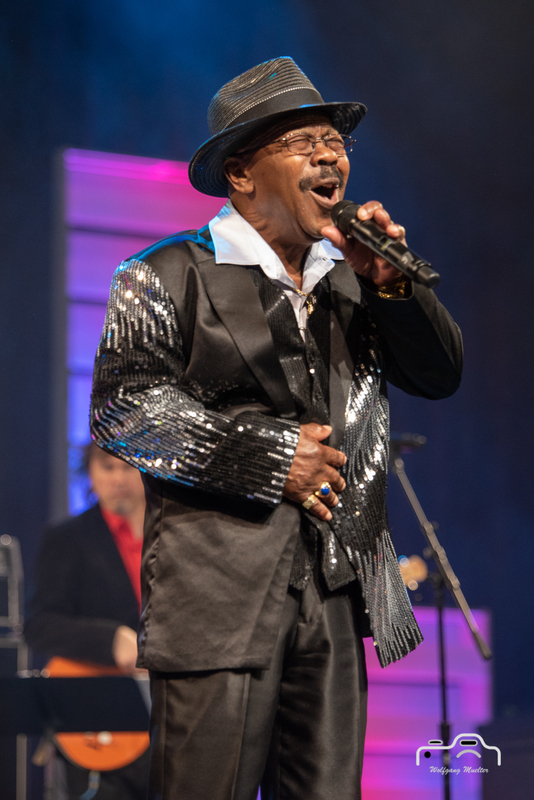 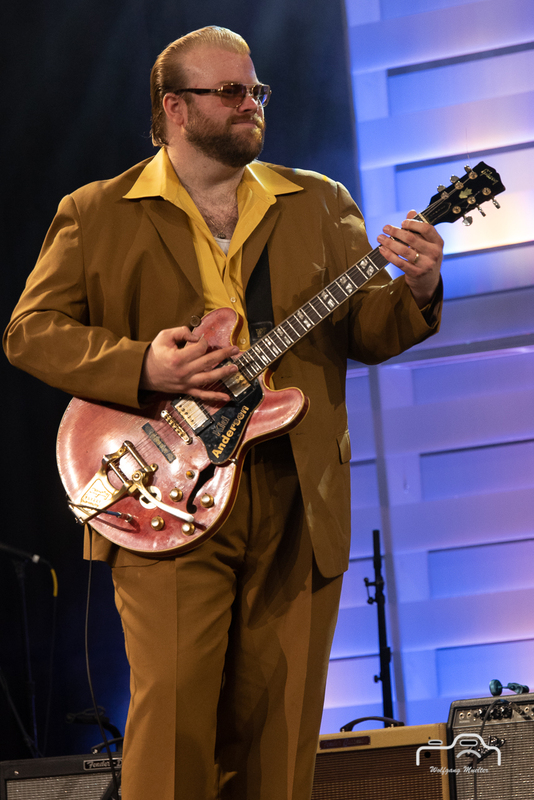 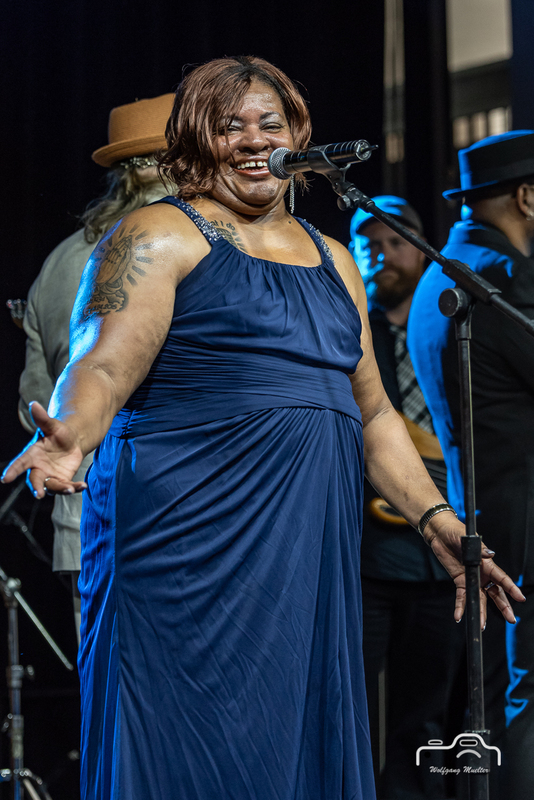 39 th Blues Music Awards 2018 took place at Cook Convention Center in Downtown Memphis, TN on 2018-05-10. 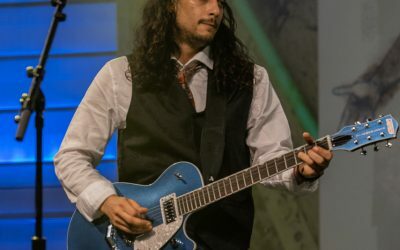 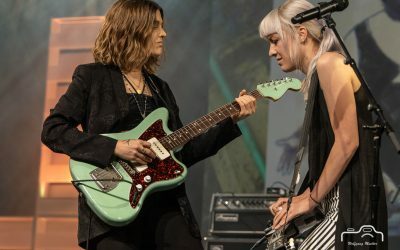 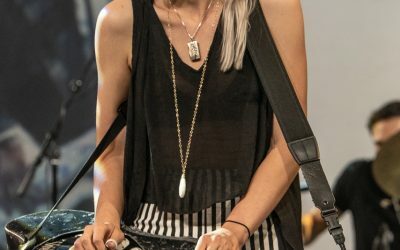 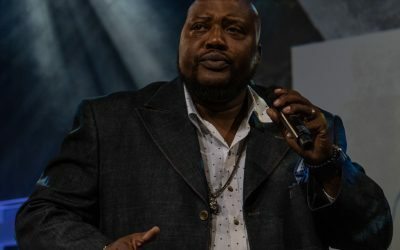 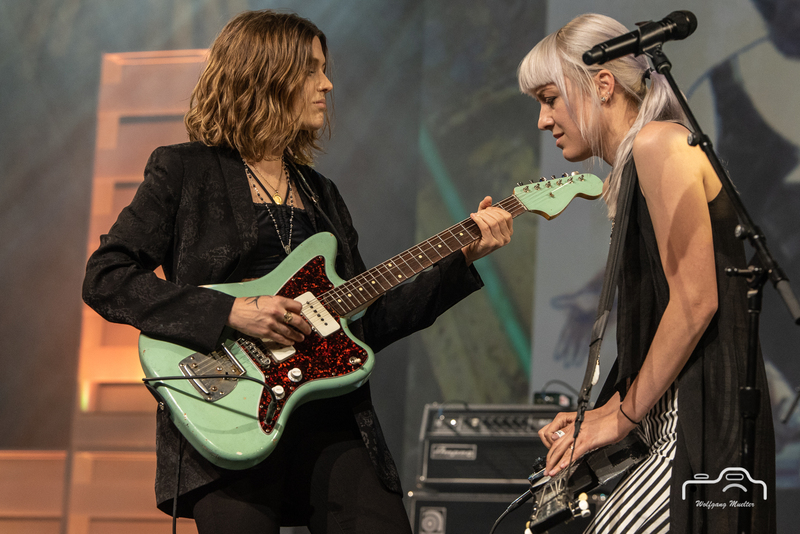 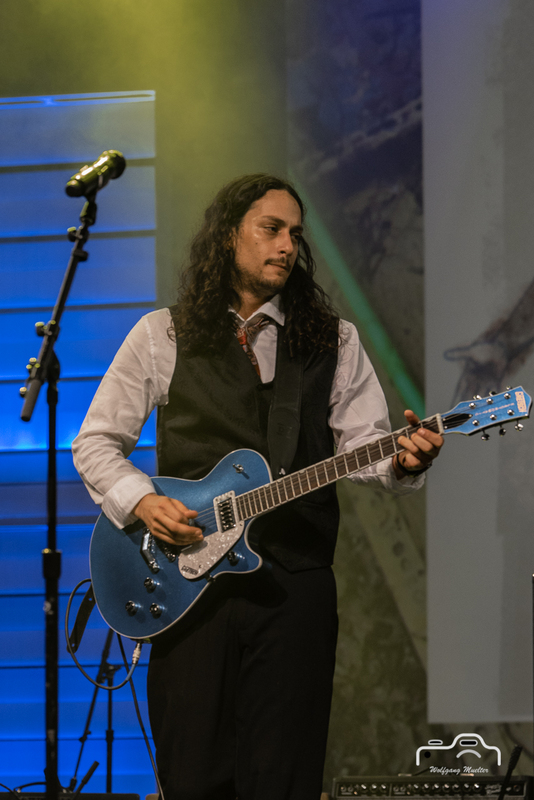 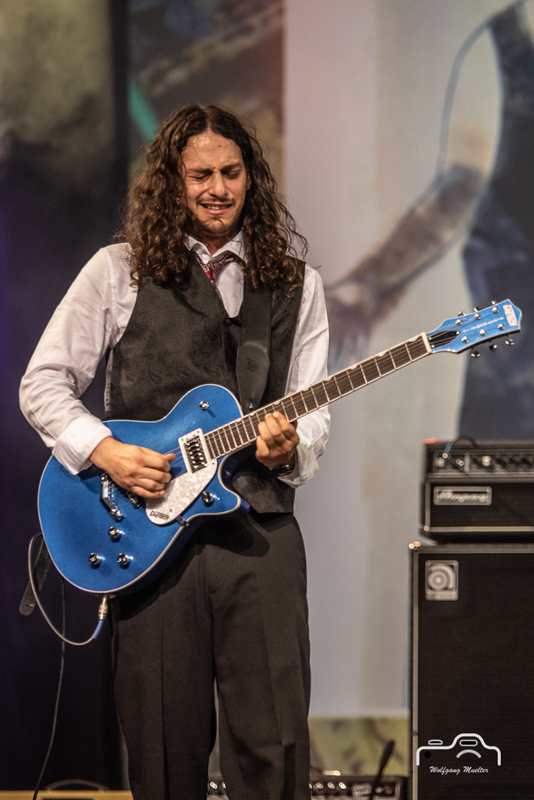 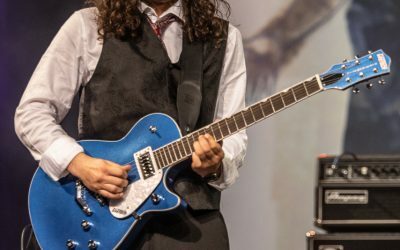 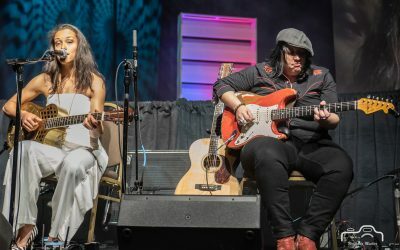 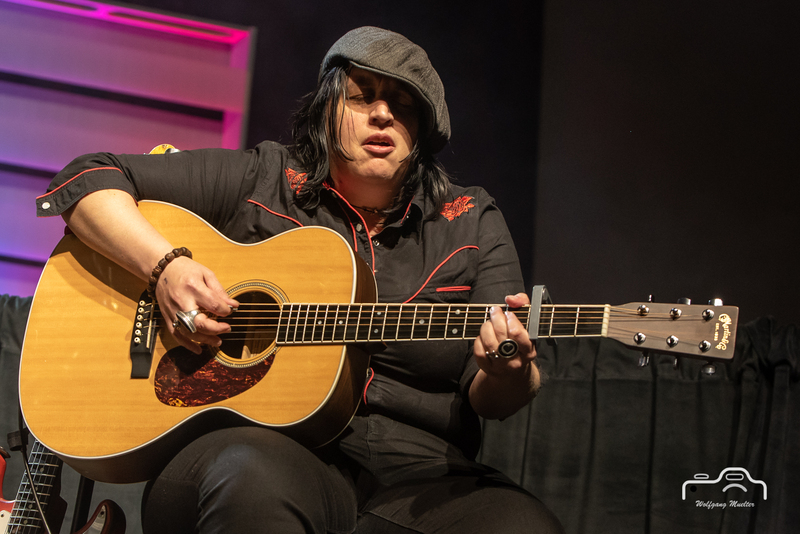 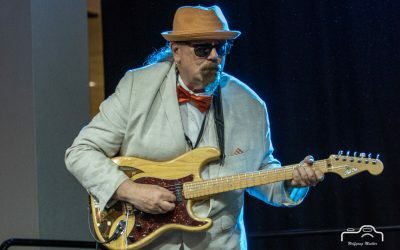 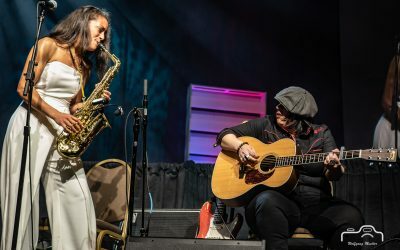 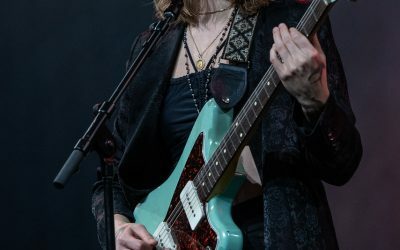 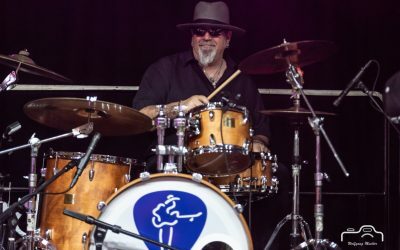 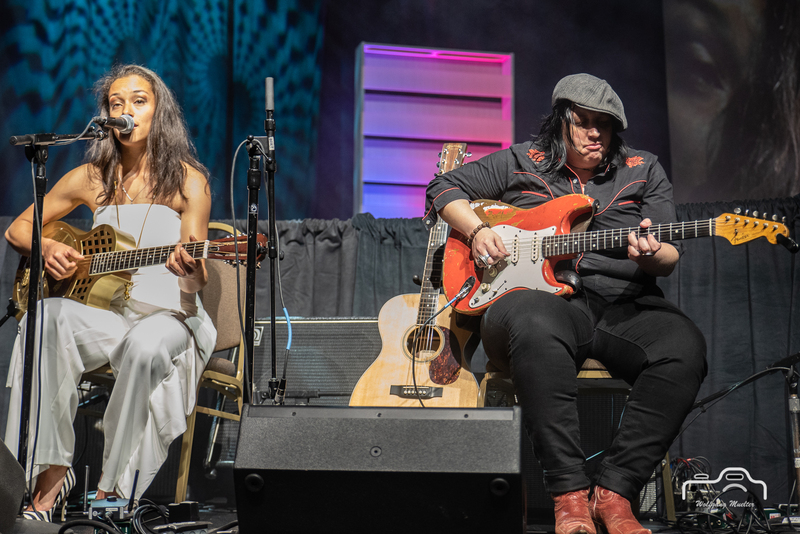 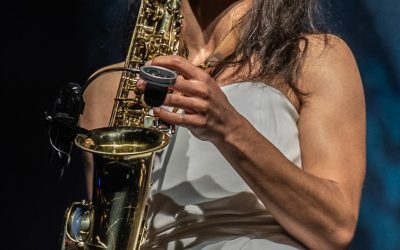 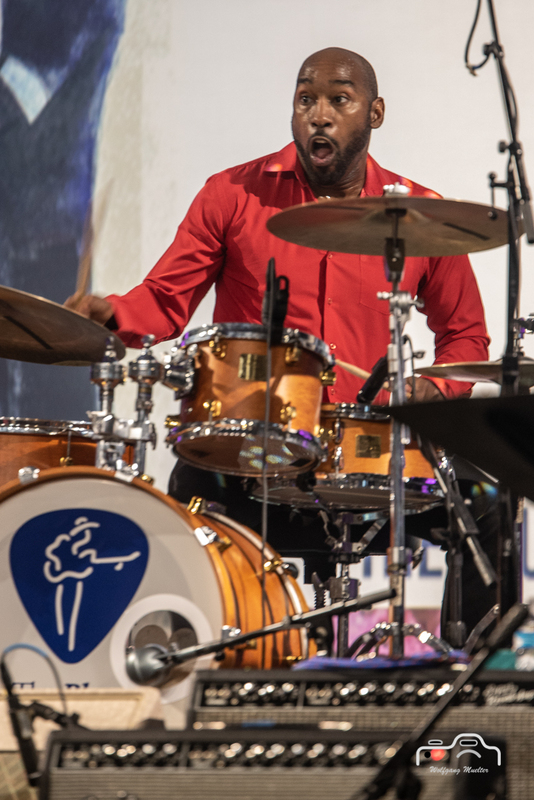 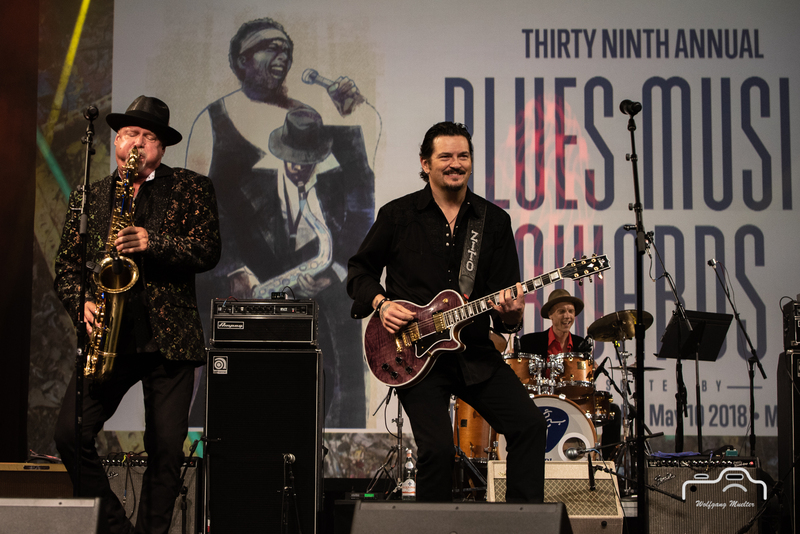 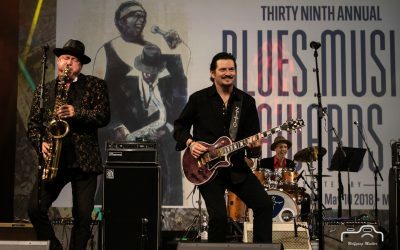 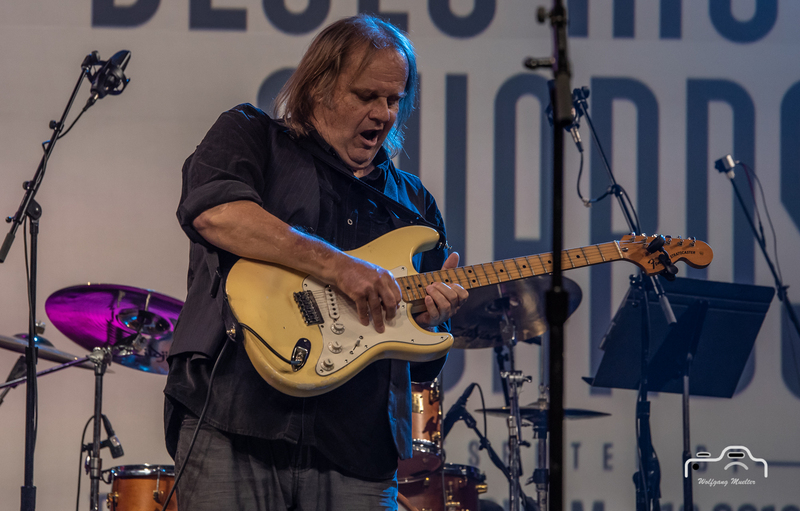 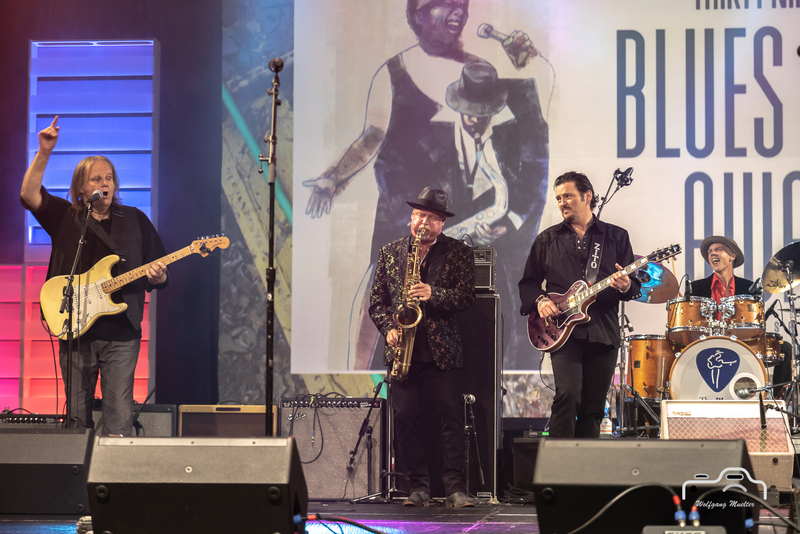 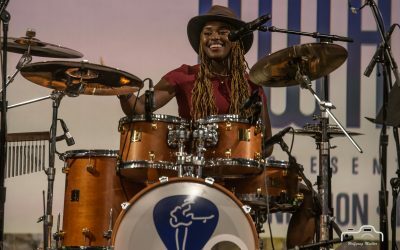 This event brings together Blues performers, industry representatives and fans from all over the world to celebrate the best in Blues recordings and performances from the previous year. 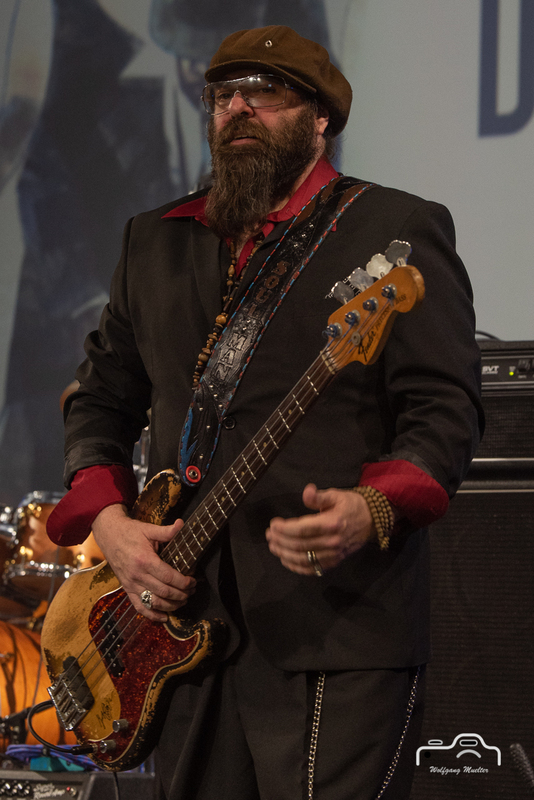 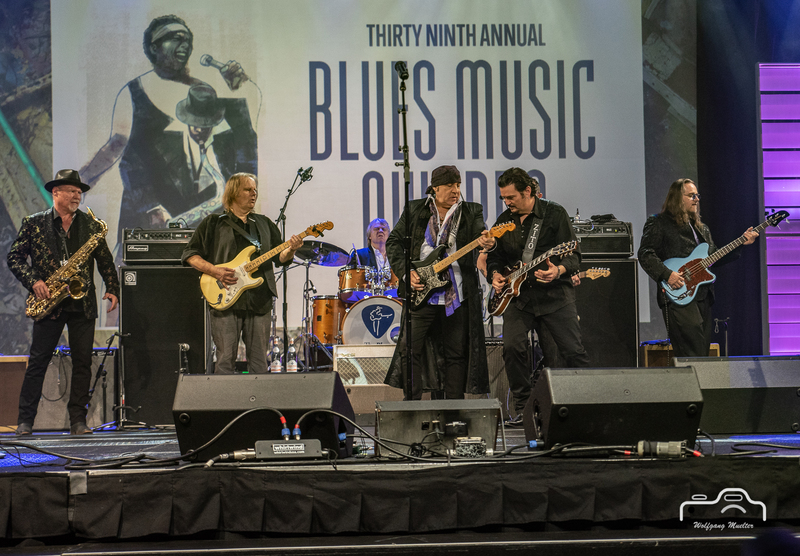 The BMAs are generally recognized as the highest honor given to blues musicians and are awarded by vote of Blues Foundation members. 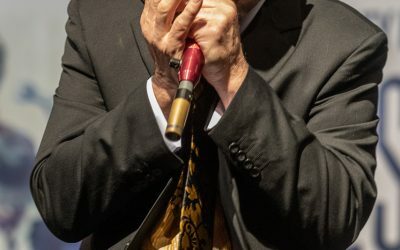 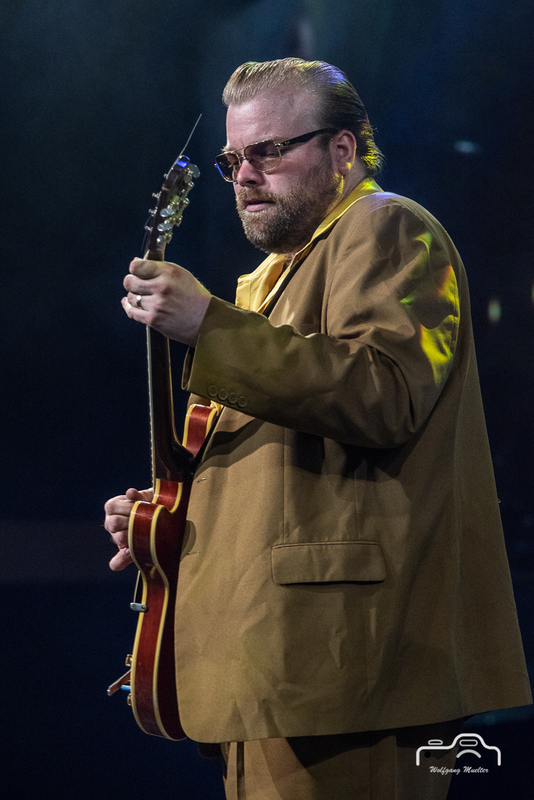 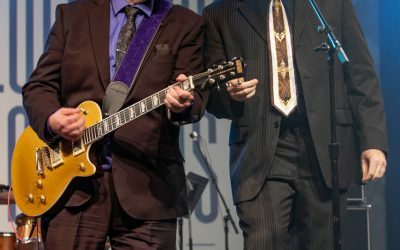 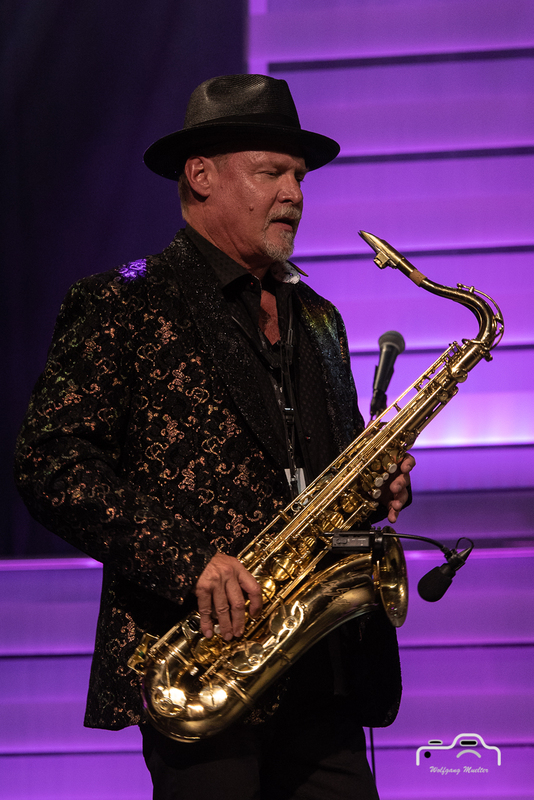 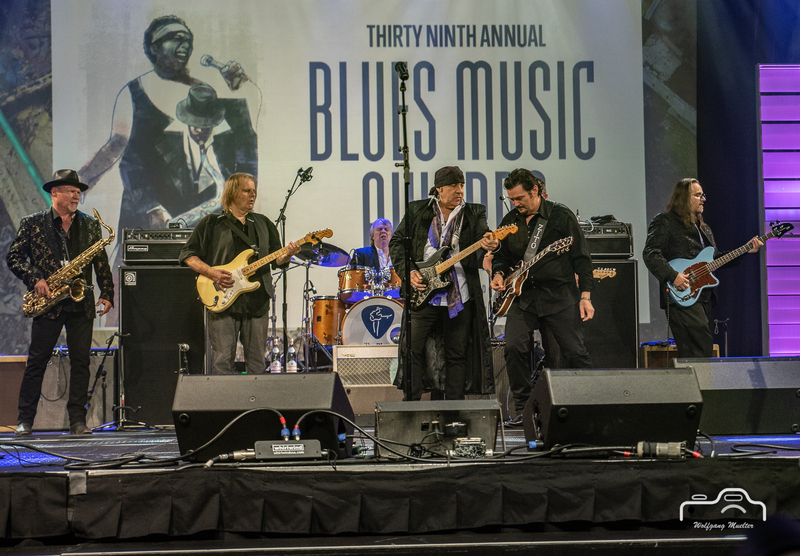 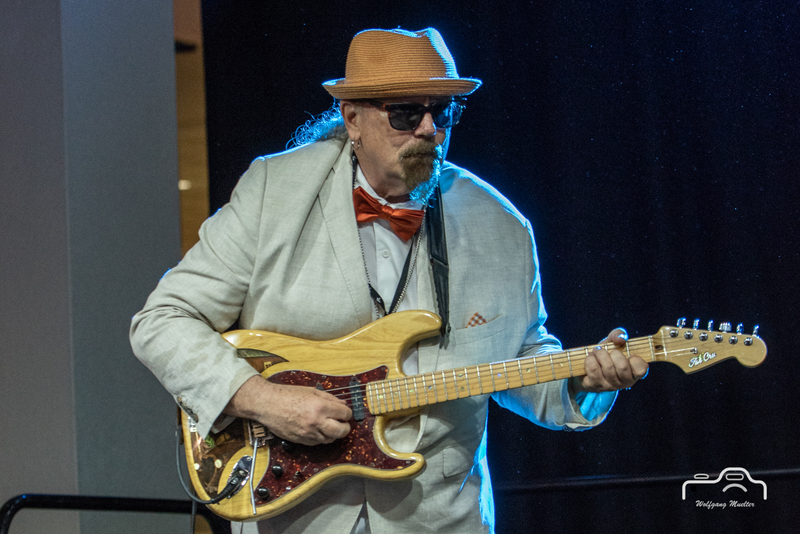 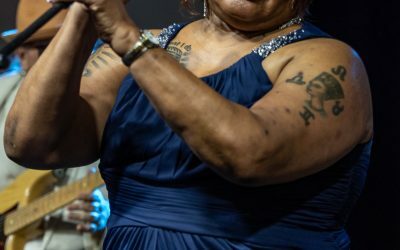 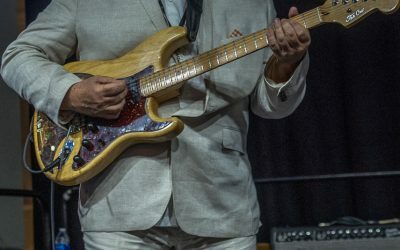 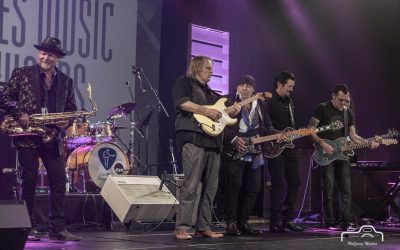 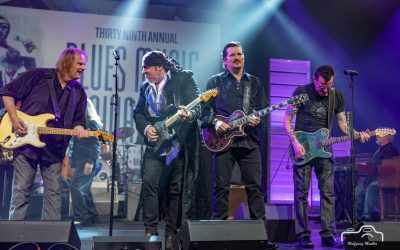 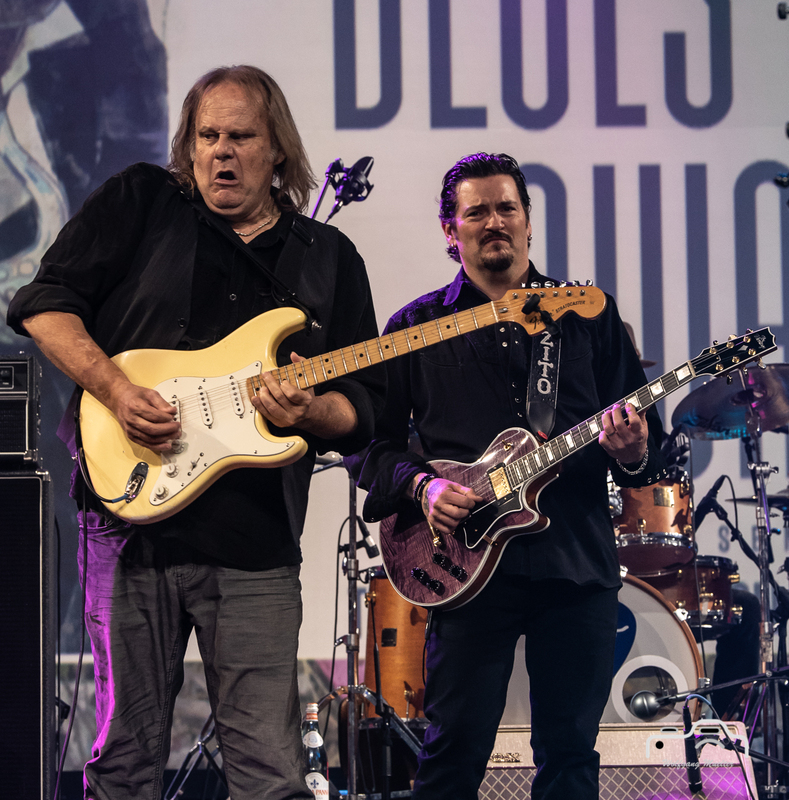 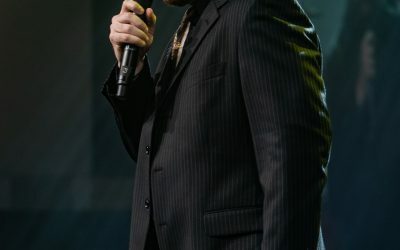 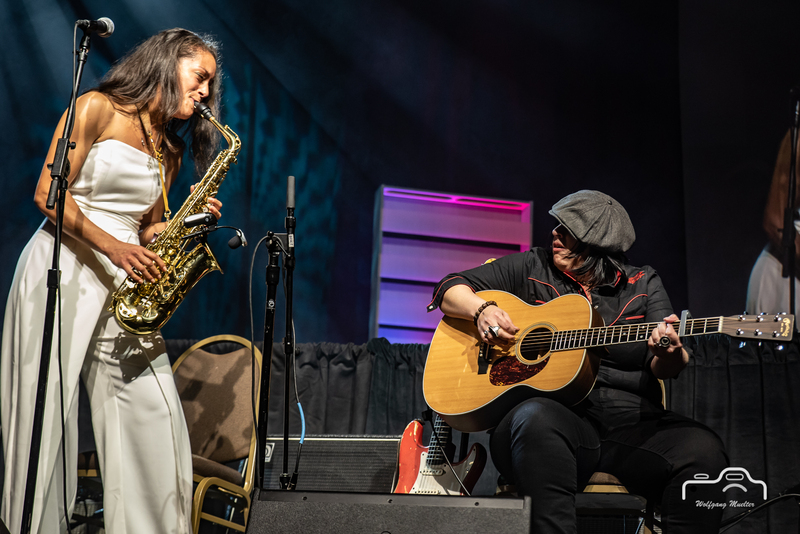 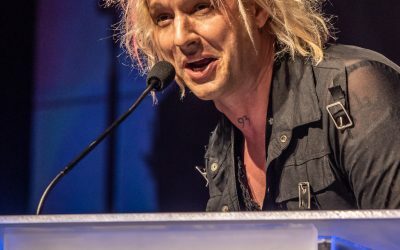 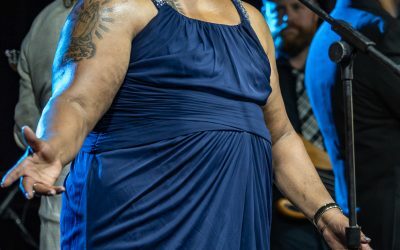 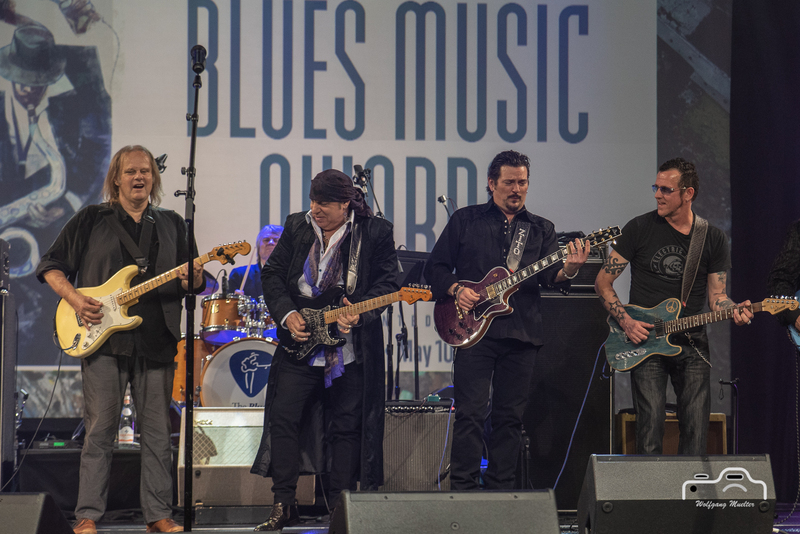 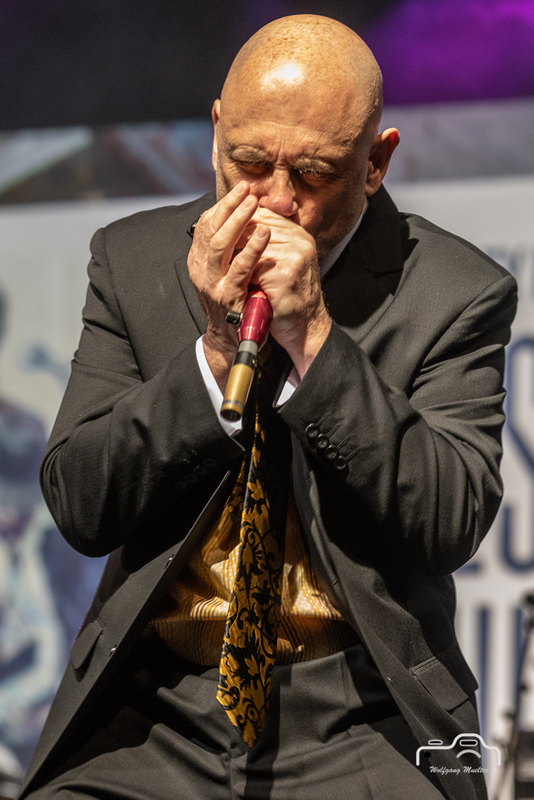 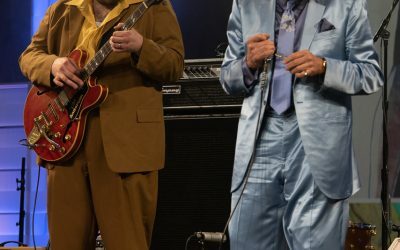 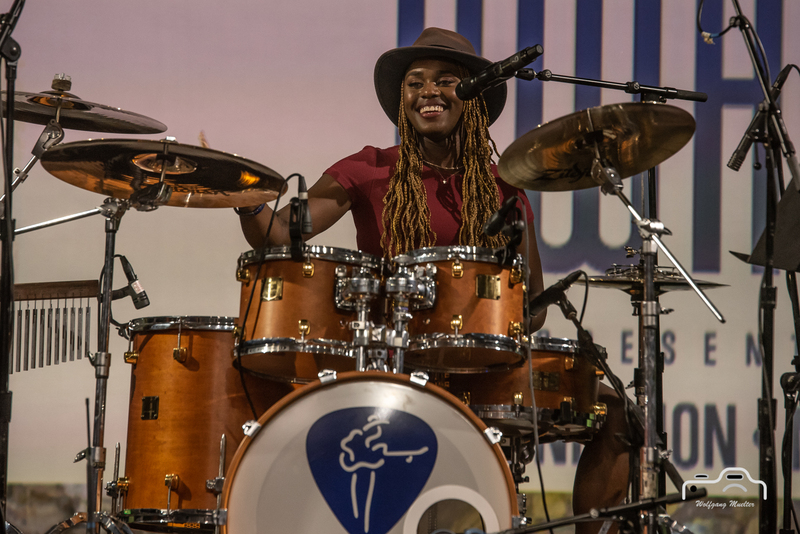 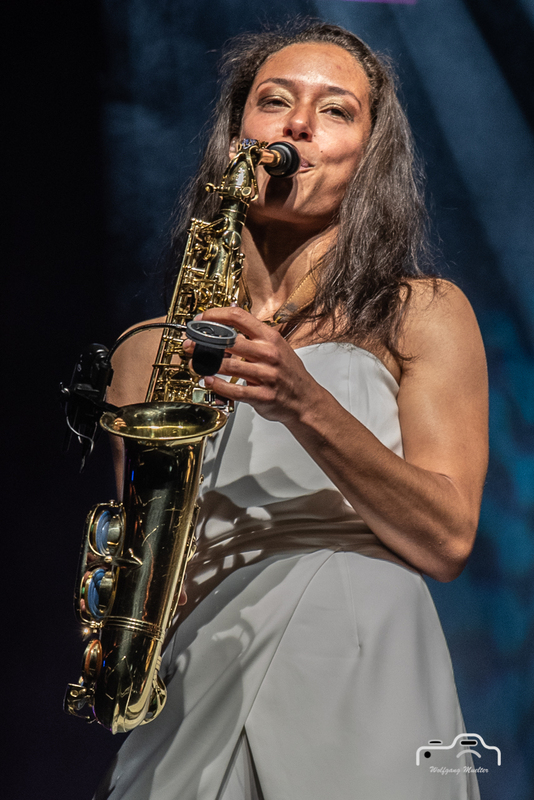 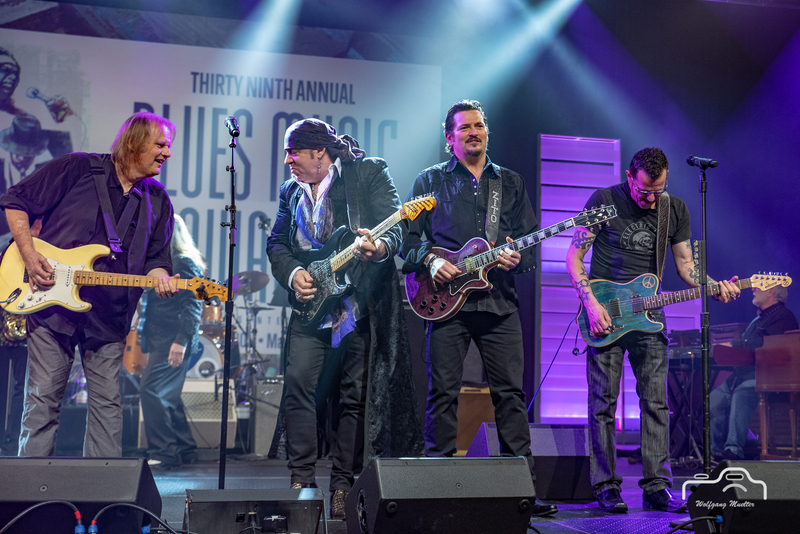 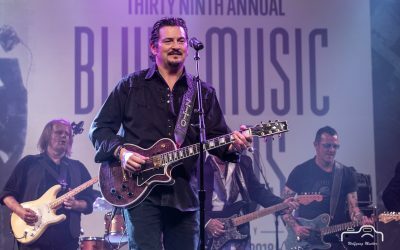 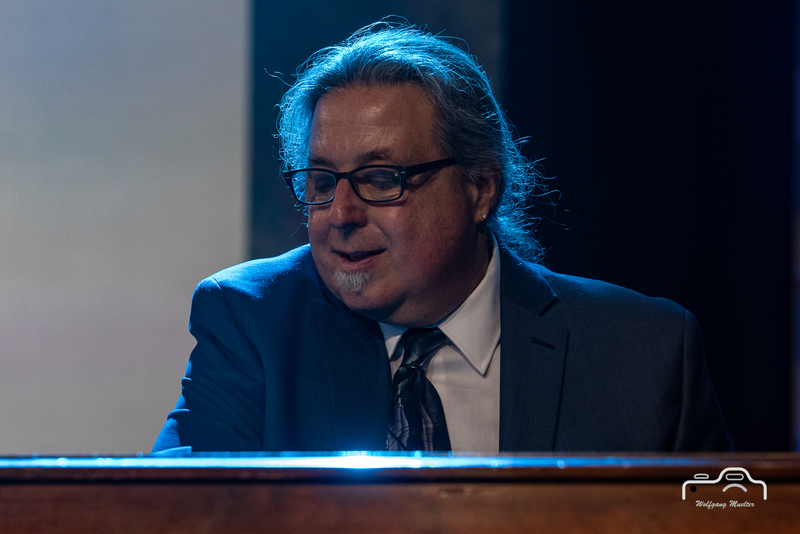 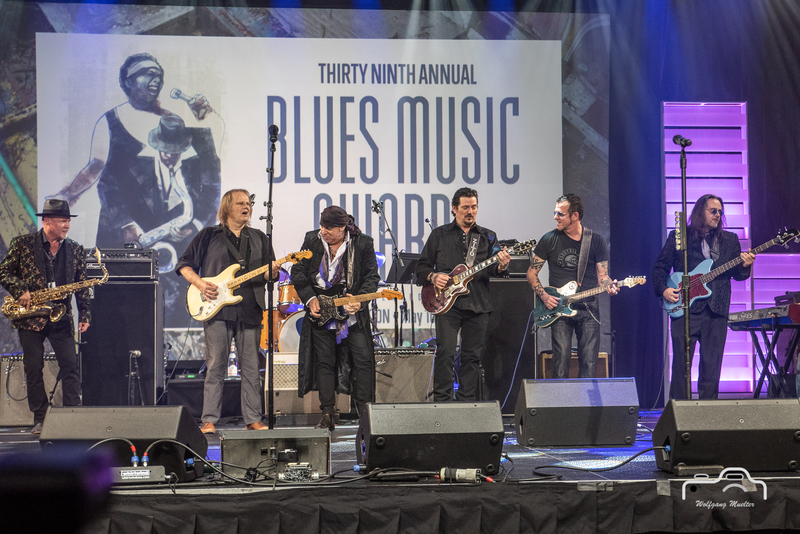 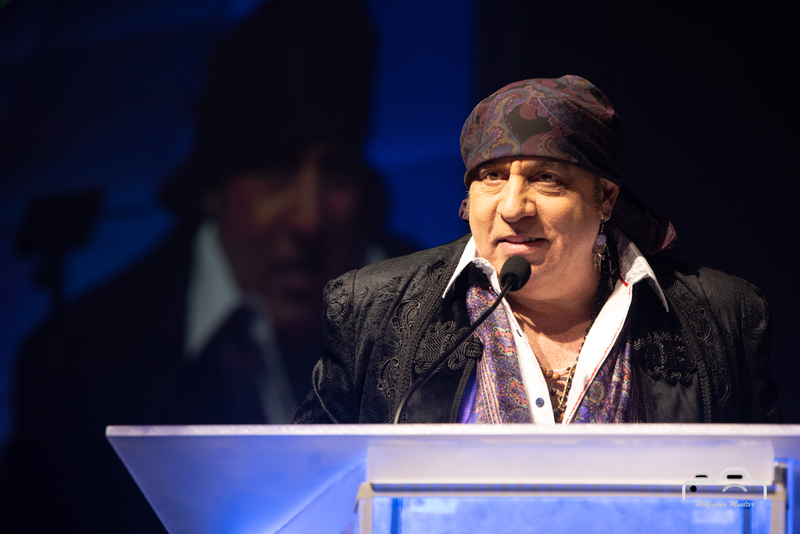 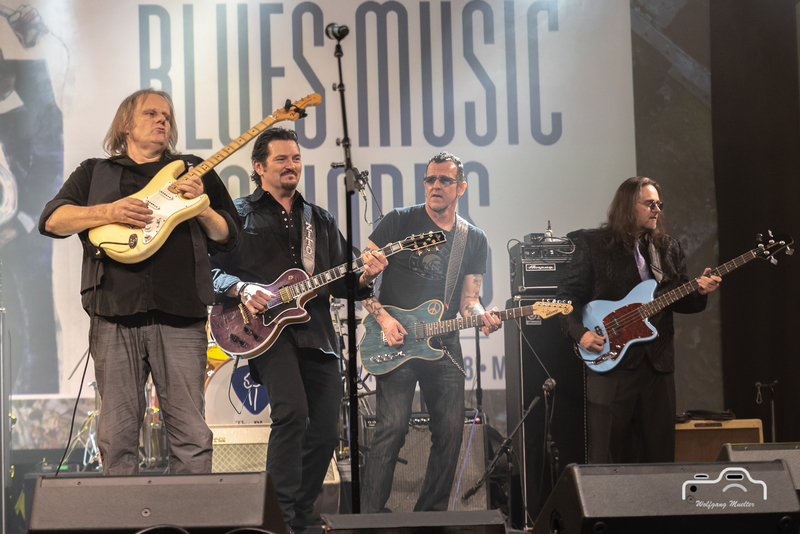 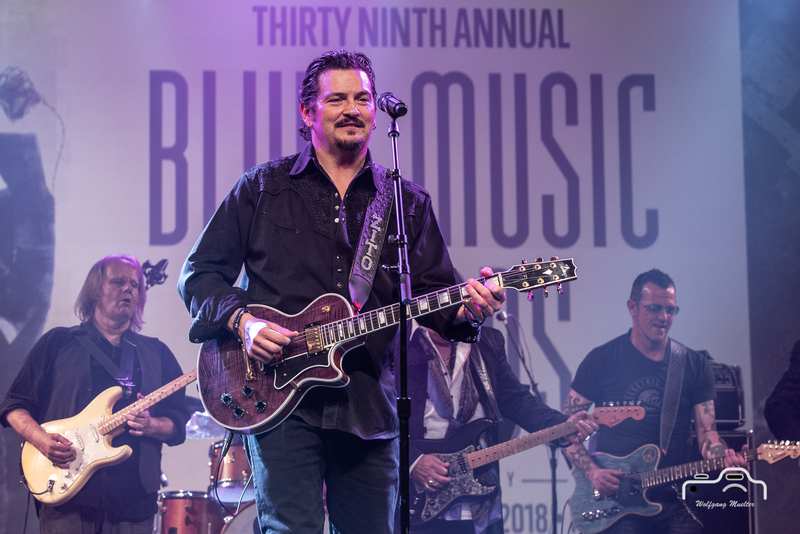 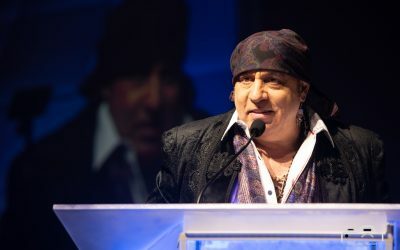 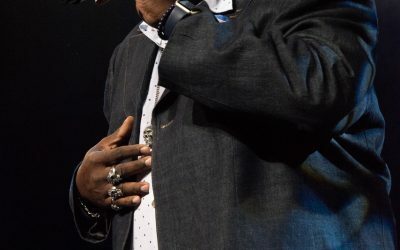 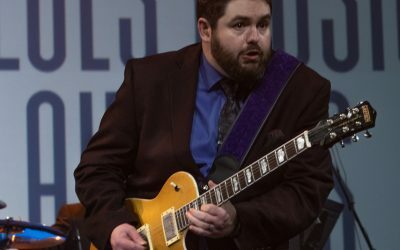 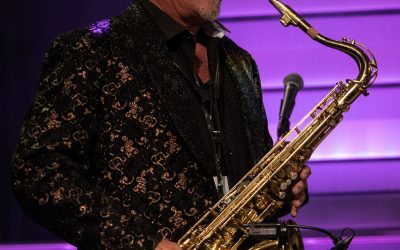 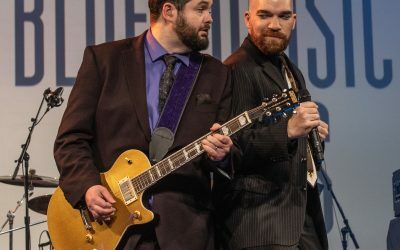 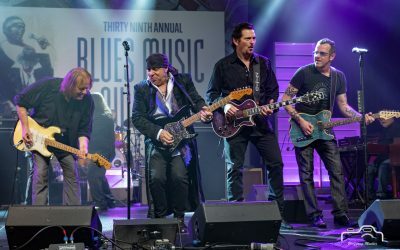 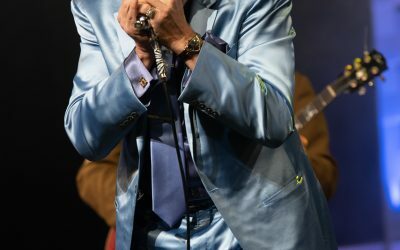 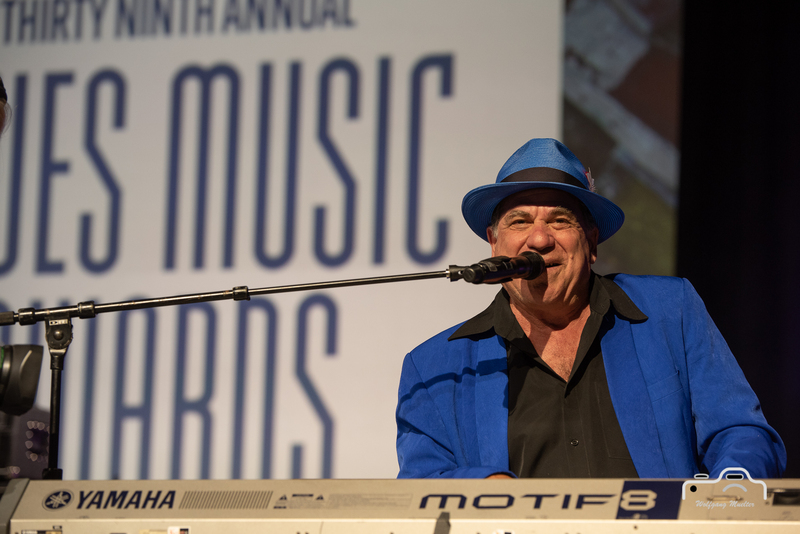 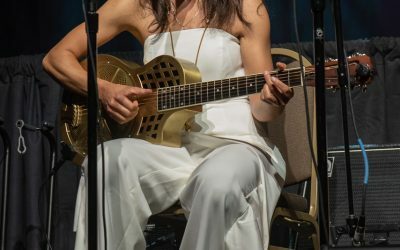 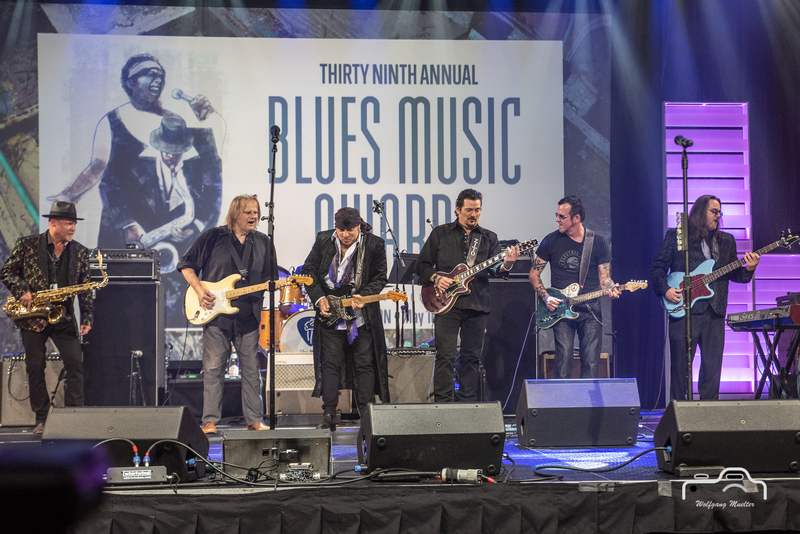 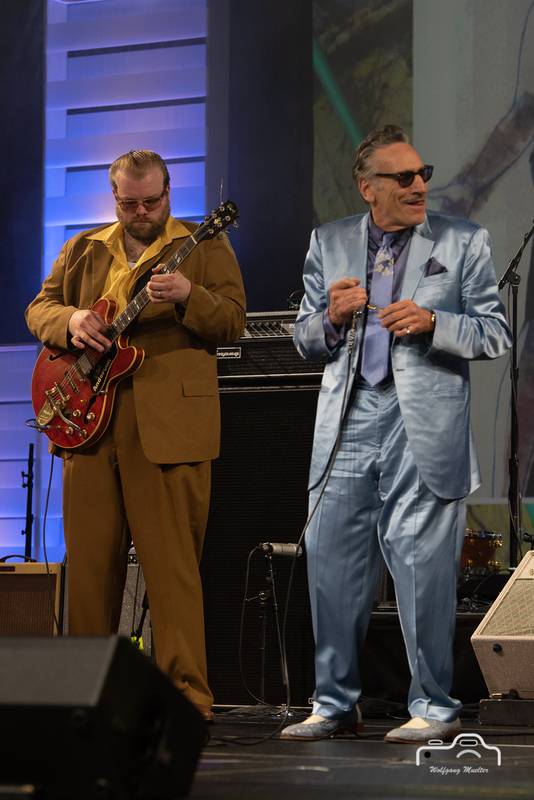 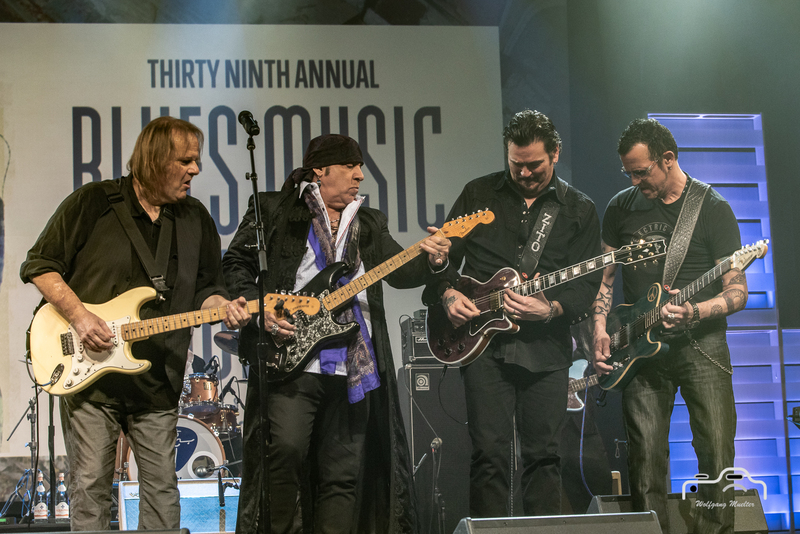 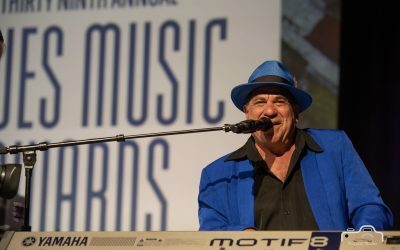 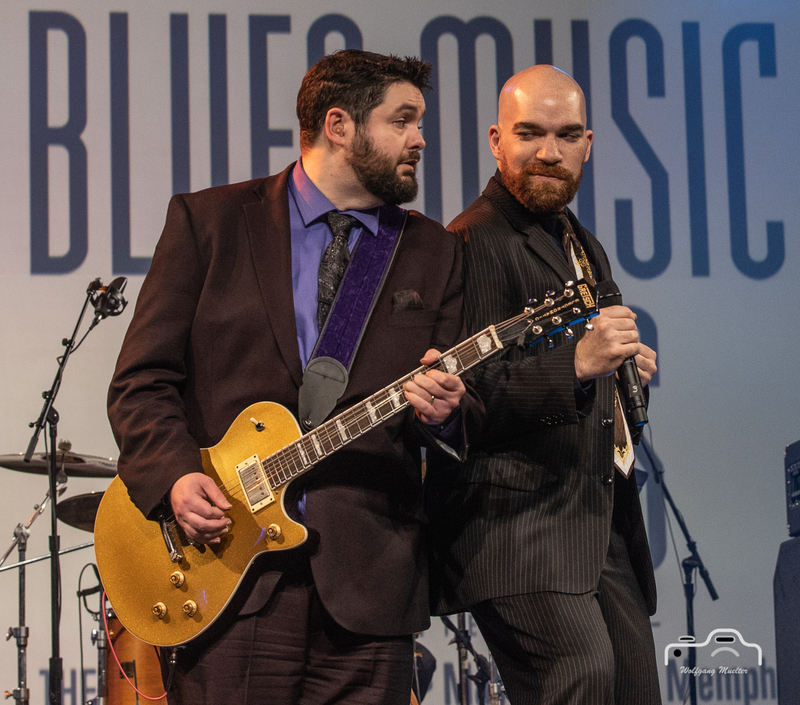 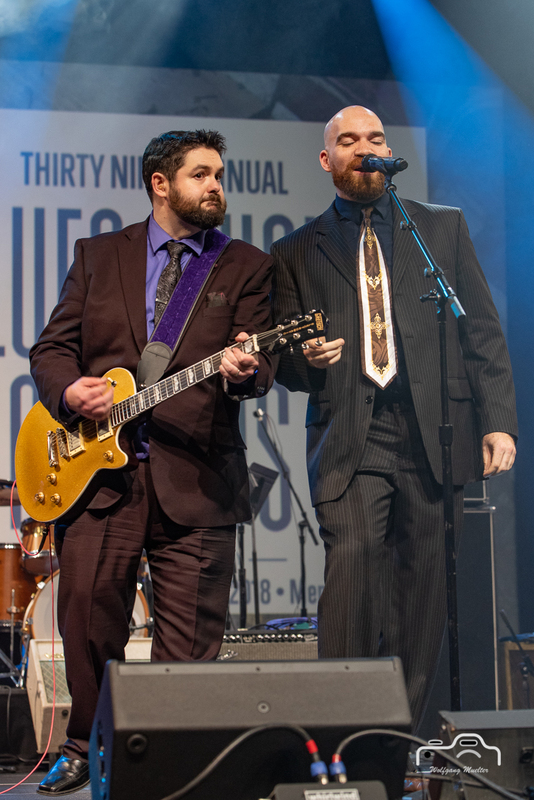 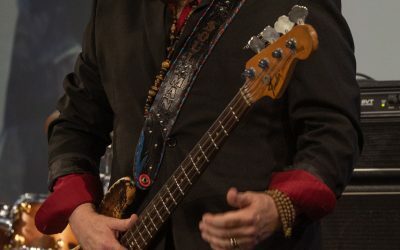 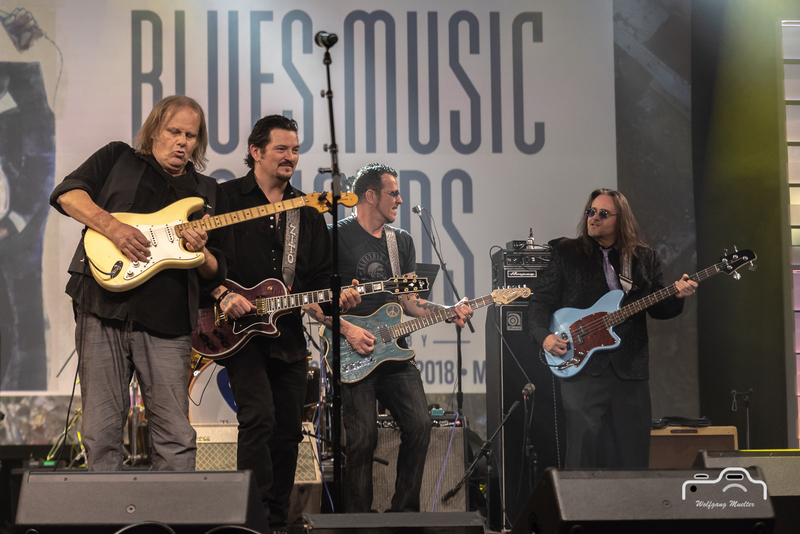 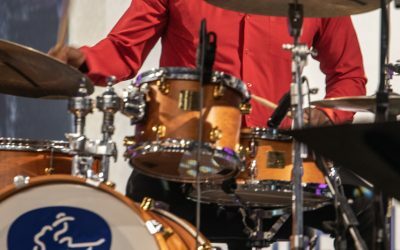 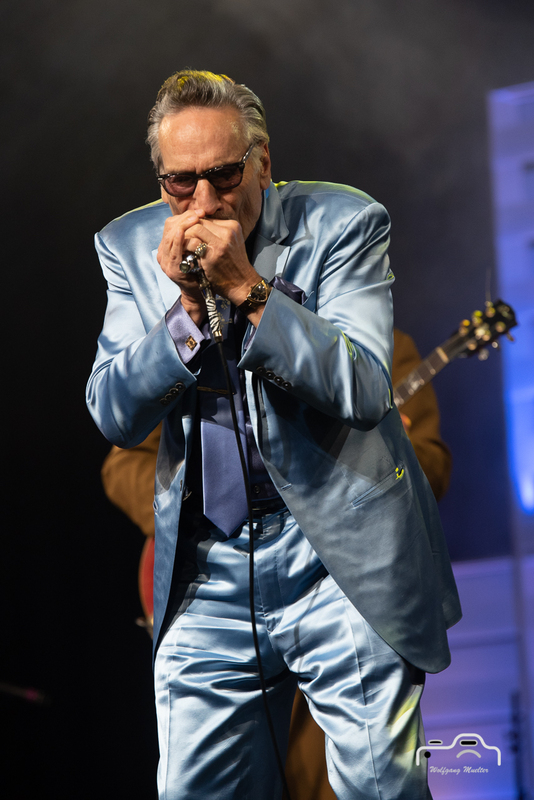 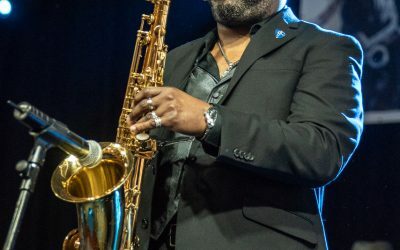 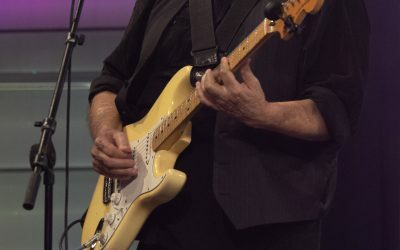 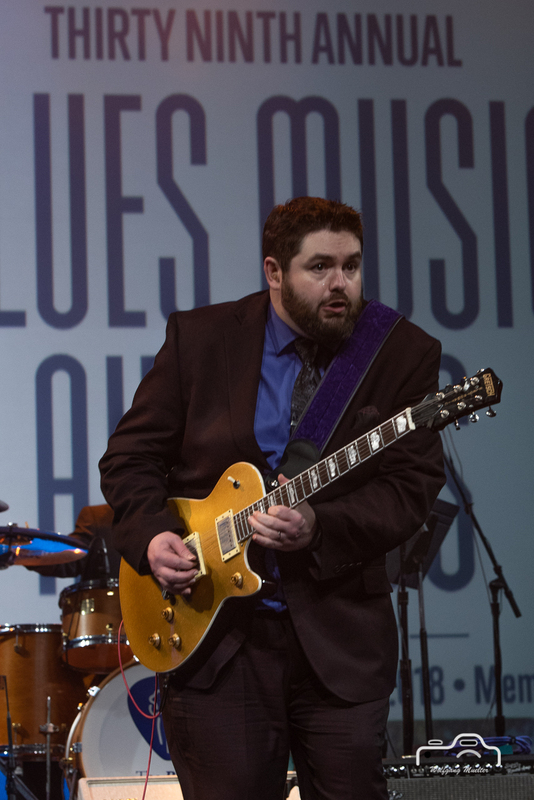 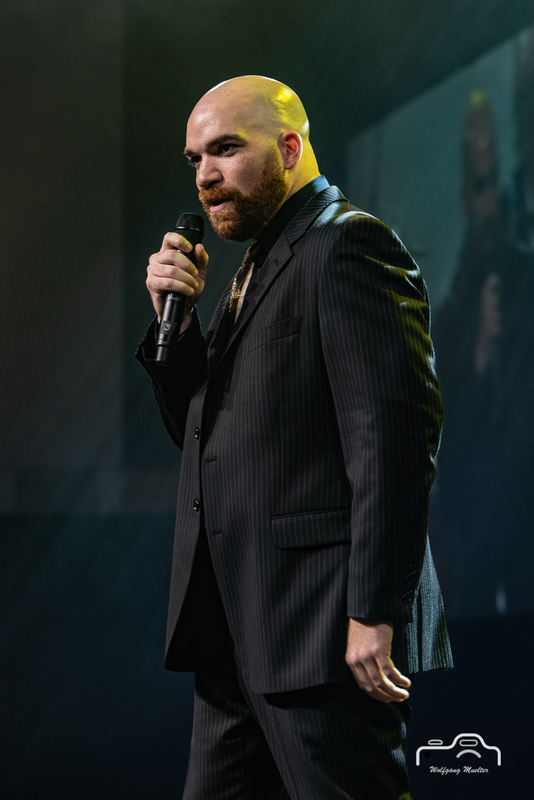 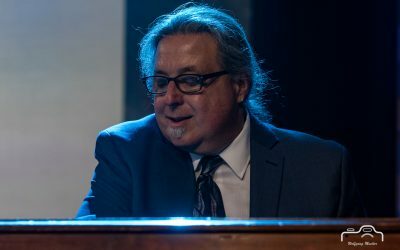 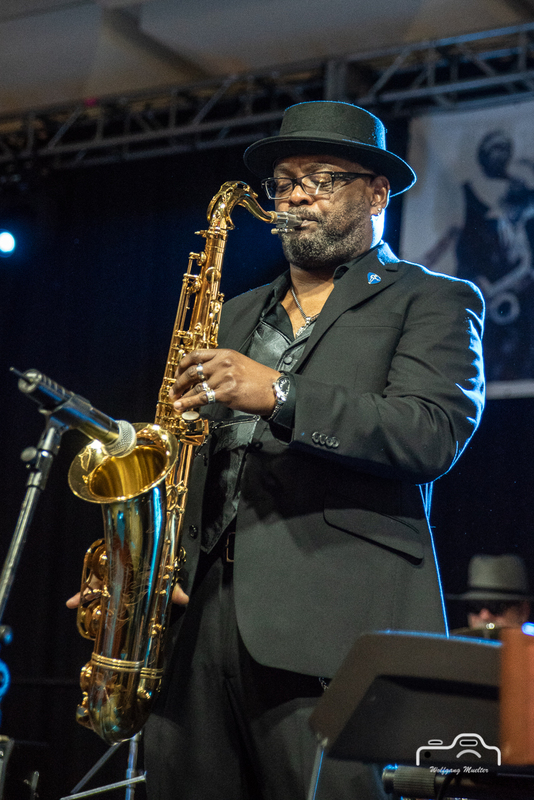 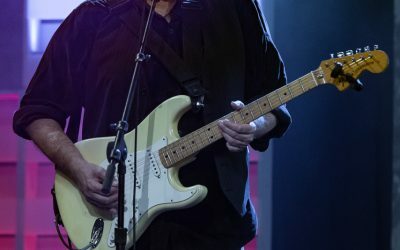 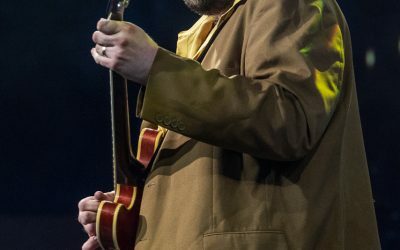 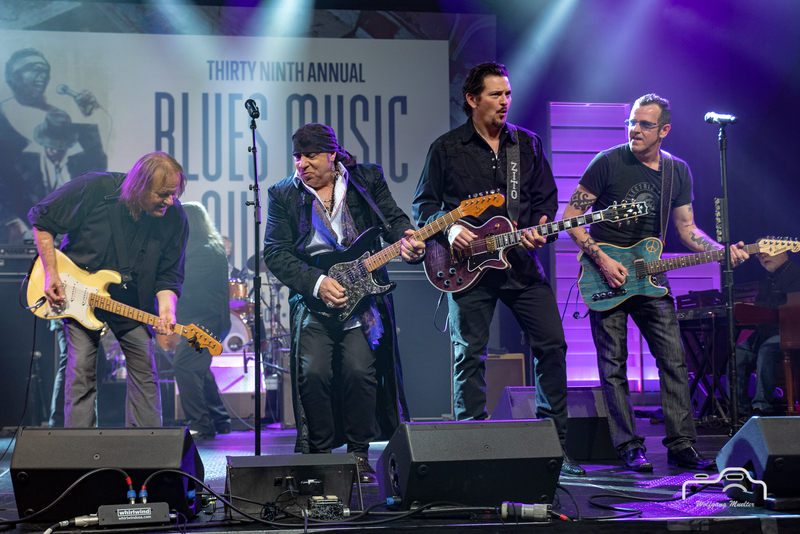 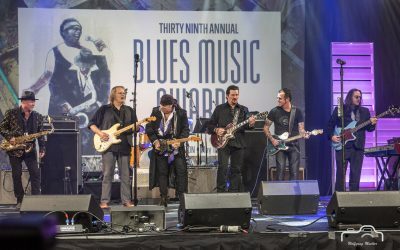 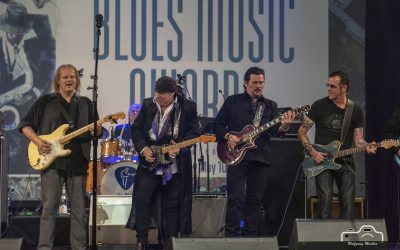 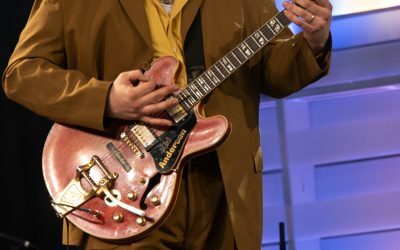 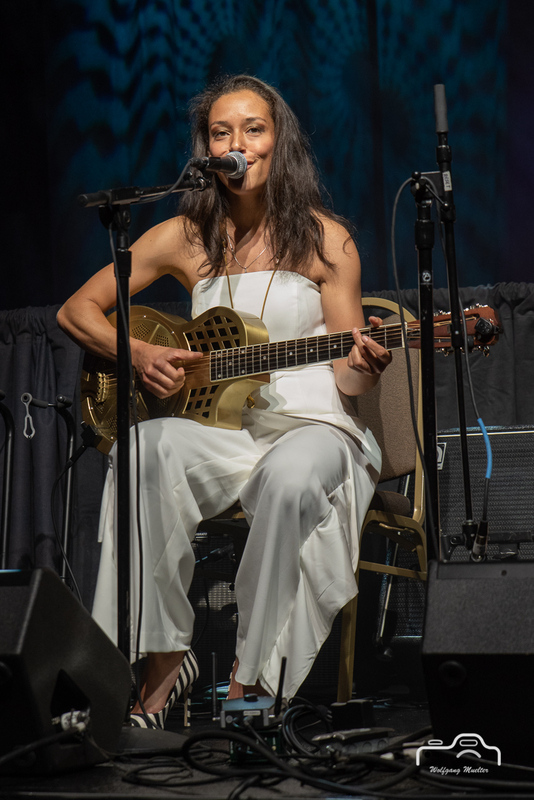 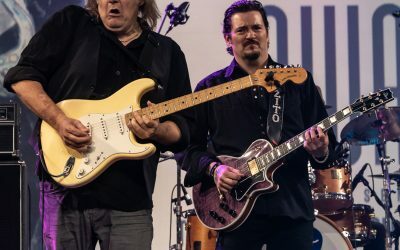 Universally recognized as the highest accolade afforded blues musicians, The Blues Music Awards upholds its rich cultural tradition by honoring the past year’s superior achievements in blues performance, songwriting, and recording. 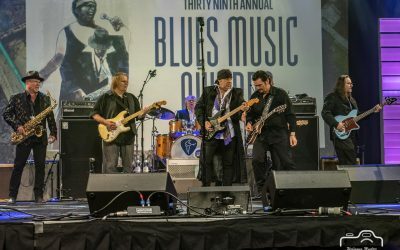 This annual ceremony represents the premier event for blues professionals, musicians, and fans around the globe. 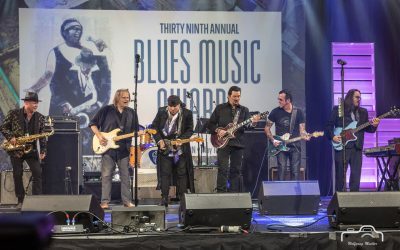 Blues Music Awards are granted in 26 categories.